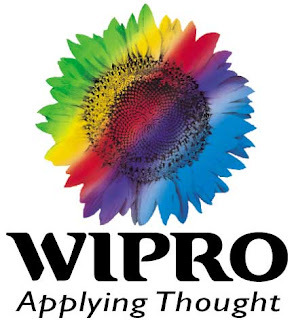 Top software company Wipro will conduct campus interviews in Jawahar Knowledge Centre of Government College (Autonomous), Rajahmundry on Sunday. Candidates, who have completed their bachelor’s degree between 2002 and 09 with commerce, science, BBA, BHA, BCS, M.A., M.Com., and MSc., are eligible to attend the campus interviews. JKC and non-JKC students can participate. Principal T. Venkatachari has asked all candidates to come to the Arts College by 8 a.m. on that day with their resume, two passport size photographs and register their names. For further details contact K. Ramachandra Rao, Coordinator, JKC and his phone numbers are-9989334984, 9440328736 or 0883-2474434.